Core 2 is coming - are you ready? While at NDC Oslo, Carl and Richard talked to the amazing duo of Damian Edwards and David Fowler about the rapidly approaching release of Core 2. Expectations are huge, but Damian and David are confident that Core 2 will deliver. The conversation dives into the meta side of software development - what didn't make it into Core 2, what had to be pushed to the next version, and what will have to be added at the last minute. Lots of laughs and enthusiasm as the open source reality of .NET is coming true! The .NET Renaissance with Ian Cooper @ .NET Rocks! The Fluent Design System with James Clarke @ .NET Rocks! 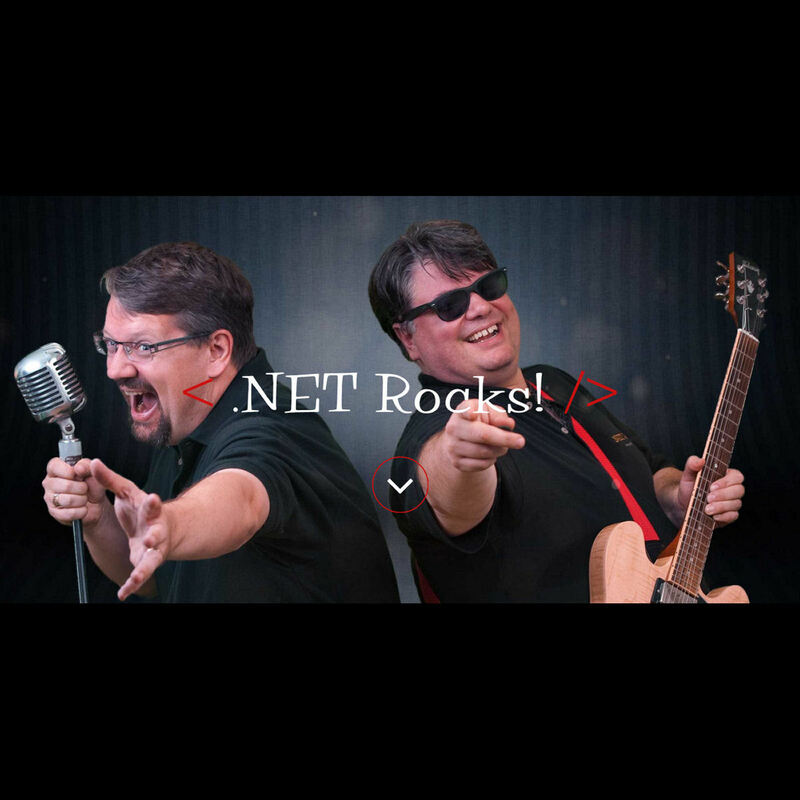 New .NET Standards with Mike Harsh and Joe Stegman @ .NET Rocks!